What is advantage and disadvantage if I upgrade to kitkat? After reading all these issues mine seems simple, the speaker just went dead. Features good but sound bad. AnonD-291211, 21 Oct 2014Initially after call i got black screen, But now it doesn't. Apart from this, i don't have any... moreIt would be good if Asus did that, but there are 2 problems. 1) space needed for high capacity battery - there's not enough space in the phone for it. Max you could get is 10-20% more. Is that enough? Likely not. 2) the difficulty of replacing battery - you literally need to take the whole thing apart and battery is the very last thing that comes out. It is also using a very sensitive connector. While I've already taken the Zen apart a couple of times, it's not really fun to reassemble, and that's definitely not something Asus would want you to do. 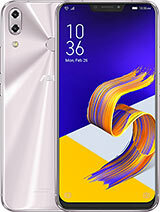 If you are after a longer battery life, and are looking for a pretty similar replacement to LTE version of ZenFone 5, you may wish to take a look at Benq F5. 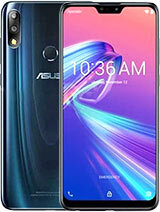 Same specs as Zenfone 5 LTE, larger and replaceable battery, 13 MP camera. Same price. But no ZenUI... and no App drawer. Other than that, a marvellous phone. AnonD-210234, 21 Oct 2014So you mean to say you're not experiencing anymore problem?i mean other problem? besides those... moreInitially after call i got black screen, But now it doesn't. Apart from this, i don't have any issue. But yes battery is most important one. Because due to battery you can't use this phone to it's highest capability. 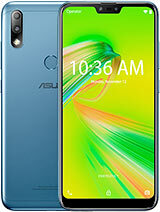 I would urge ASUS to release a standalone high capacity battery for zenfone 5. AnonD-317366, 21 Oct 2014Hi Tomazz, I tried to do a location ,Keep Awake access for some of the applications and surpr... moreNone of my applications is that nasty. But I do not have the apps you have, but then again I have left sensible permissions to the apps... obviously calling apps must be able to access contact list and make phone calls, etc. But a picture editor should not ask to secretly turn on camera, microphone, get location, make calls and send messages, etc. I don't really have many apps on. 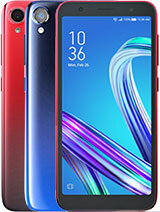 vikay, 21 Oct 2014Micromax canvas nitro best or asus zenfone 5 best plz suggestion You can try Huawei honor holy at INR 7000/-. i checked it. It's a very good phone with a nice camera and screen. 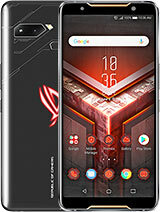 vikay, 21 Oct 2014Micromax canvas nitro best or asus zenfone 5 best plz suggestion Nitro will be good,give you more battery back up than zenfone. 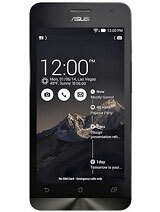 Soumya, 21 Oct 2014After updating to Kitkat, my phone showing so many errors and so sad to see that. After discon... moreFirst do factory reset,if problem not resolved then go to service center near you. 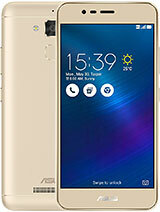 Get your nearest service center information through My asus app..
AnonD-319763, 21 Oct 2014Hi Ashok sorry for replying up so late the same question was in my mind too but after gatherin... moreYou upgraded to android L!!!!!!!!!????????????? 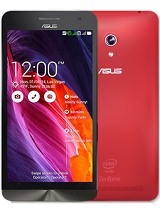 Ashok, 15 Oct 2014sus Zenfone 5 will support for Android L platform ro no? 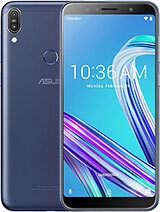 Since i planing to purchase Asus Z... moreHi Ashok sorry for replying up so late the same question was in my mind too but after gathering some info from internet i did upgraded it to android L and i must tell you that this phone is working quite good. I tried to do a location ,Keep Awake access for some of the applications and surprisingly ,applications like Handscent SMS,I see it getting the permissions again. Does this device support USB on the go.